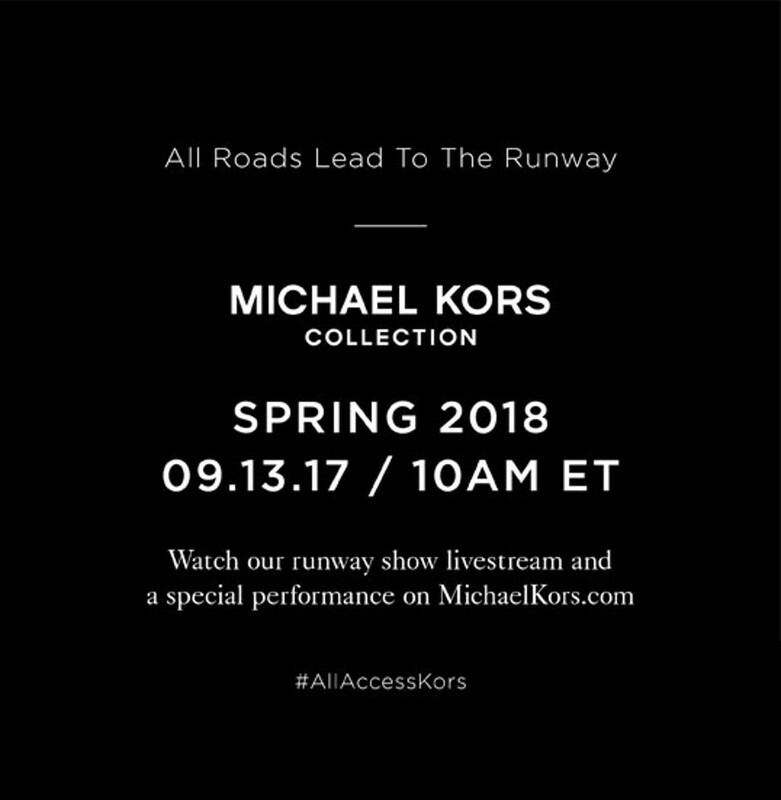 While you gear up for tonight’s Spring/Summer 2018 runway presentation, Michael Kors has unveiled Yang Mi as the first brand ambassador it’s ever named. One of China’s biggest social media stars — she boasts of 70 million followers on Weibo, and 301,000 on her Instagram — the actress-singer attended this year’s the Metropolitan Museum of Art Costume Institute Gala for “Rei Kawakubo: The Art of the In-Between” as a guest of the American designer, donning a trompe l’oeil dress. You’ll soon see her first campaign in her new role for Michael Kors The Walk, the brand’s seasonal street style campaign shot by Tommy Ton. In the meantime, sit back and go on a Kors Commute with InStyle magazine editor Laura Brown, American supermodel Carolyn Murphy and Romanian model Andreea Diaconu, with a very special guest star: The Bancroft Bag.